The folks at Blue Shark sell the finest poker glasses available. A consistent dedication to quality products, and an impressive record of charitable work, has made Blue Shark one of the best names in the poker industry. The main event at each stop on our tour will be the Blue Shark Championship and Blue Shark Optics will be for sale at every stop as well. The RecPoker podcast is committed to building the number and quality of recreational poker players. While entertaining, RecPoker is focused on providing information that is directly applicable to taking listeners play to the “next level.” RecPoker is thrilled to be the official podcast of Next level Poker and we are thrilled to have them on board! Cardplayer Lifestyle is our favorite site for news, strategy, and everything poker. Monthly columns from some of the best and brightest are a great feature, but our personal favorite is a monthly contribution from iNinja’s own Chris ‘Fox’ Wallace. Specializing in poker and gambling related clientele, Mac Verstandig has made himself a name as the preeminent gambling attorney in America. He has worked with some of the biggest names in the industry and his consistent record of client satisfaction is second to none. We are proud to have Verstandig Law representing the tour and we highly recommend them for any gaming or poker related legal issues. Contact our representative jordan@mbvesq.com if you have legal questions related to poker or gambling. We are proud to be partnered with YouStake, the best site to buy and sell action and a ground breaker in their field. If you want to play our events, but can’t swing all the buy-ins, we highly recommend YouStake. Red Chip Poker is a video training site for the live cash player with a little something for on-line and tournament players too. Founded by Ed Miller, James ‘SplitSuit’ Sweeney, Doug Hull, and Christian Soto, Red Chip has grown into the finest training site anywhere. 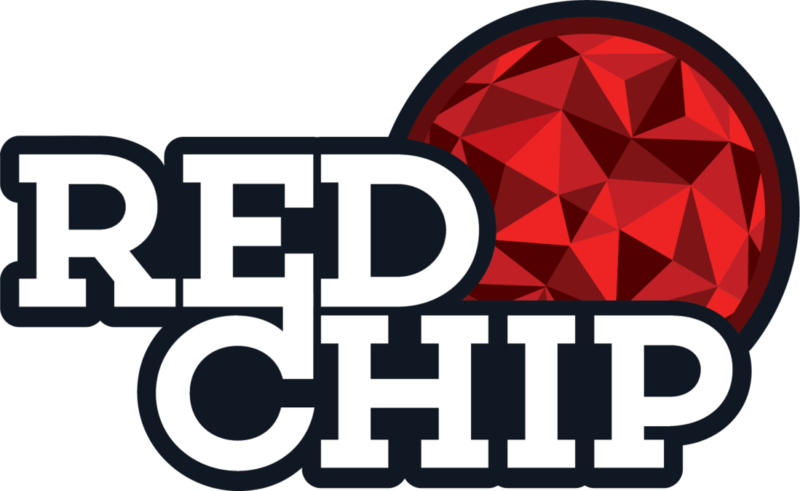 If you want to crush the red chip games, join Red Chip. Pocketfives.com has been the biggest forum in the world for tournament poker players for more than ten years. More than just a forum, Pocket Fives provides rankings for online poker players, coaching recommendations, staking opportunities, and much more. DGEN offers Gaming Apparel for the action junkie who can never get enough. When you reach that sweet spot in life where passion meets obsession, you are a DGEN –– and a DGEN will always “Play with Passion”. Welcome to the Club for the Endlessly Obsessed. Kondler and Associates is a world class accounting firm specializing in Gambling and poker. They are avid poker players themselves and in our experience there is no better place to take your taxes. Kondler is fast, easy, and efficient and will save you enough cash for a few more buy-ins! Bad Beat Brewing combines a love of our two favorite things – poker and beer! While their brews are available in many spots around Nevada and in grocery and liquor stores, we prefer to get it directly from the source at their taproom in Vegas. Nothing takes the sting out of a bad beat like a cold beer, which is why we will include a six pack of Bad Beat in the package awarded to the bubble finisher in our tournaments. Blind Straddle Productions handles all of our broadcasting needs from blogging during events to live streaming our final tables via twitch, youtube, and facebook live. The unique approach they have brought to poker broadcasting allows Blind Straddle to cast our events in a high quality format and interact with our audience in some very unique ways. We love a big happy family, so if you are interested in becoming a sponsor we will find a spot for you on this page and at our events! Contact us at nextlevelpokertours@gmail.com for more info.